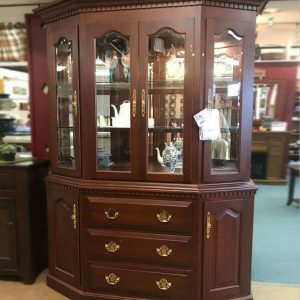 Solid cherry furniture is beautiful and from a reddish brown to rich red. 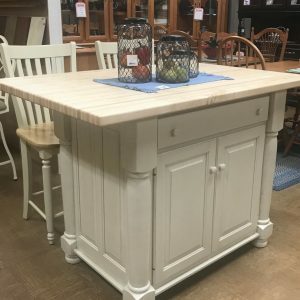 Solid cherry furniture is beautiful and durable. 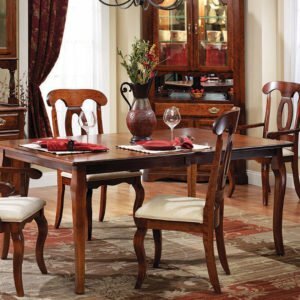 Solid Cherry furniture varies from a reddish brown to rich red and darkens with age and exposure to light. Sapwood, however, is a creamy white. Cherry may naturally contain gum pockets and flecks. Cherry furniture age within months of purchase. However, this can vary with exposure to light. 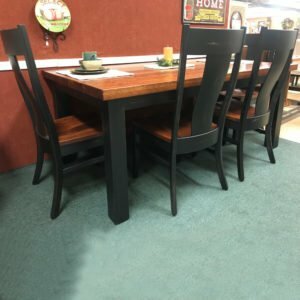 TIP: If you are purchasing an extendable table, we recommend placing the leaves/extensions in position for the first 6 months after you receive it. This ensures even aging and uniform coloring. 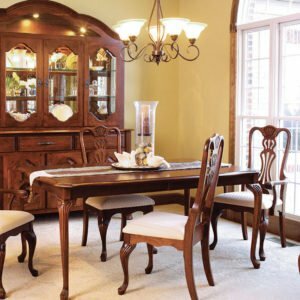 Come into Fireside Furniture, your source for quality solid cherry furniture.